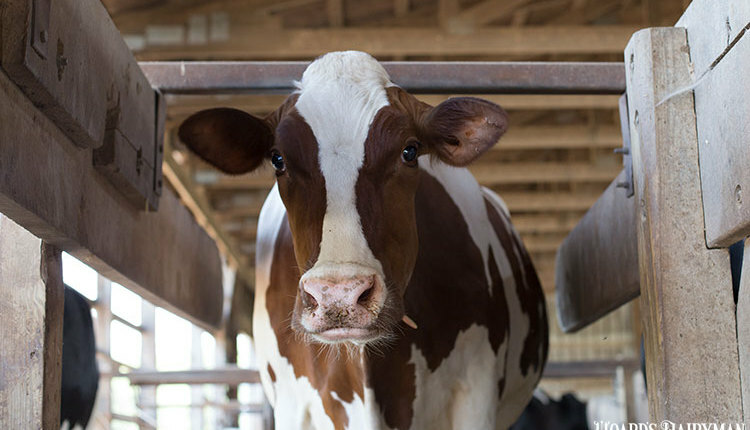 Despite sluggish farm gate milk prices, the collective U.S. dairy industry has been collaborating to create a brighter future for both producers and processors. While more must be done to ensure both producer and processor profitability, growing dairy export sales and expanding domestic consumption for cheese and butter will go a long way toward restoring balance sheets, shared Michael Dykes, CEO and president of the International Dairy Foods Association. 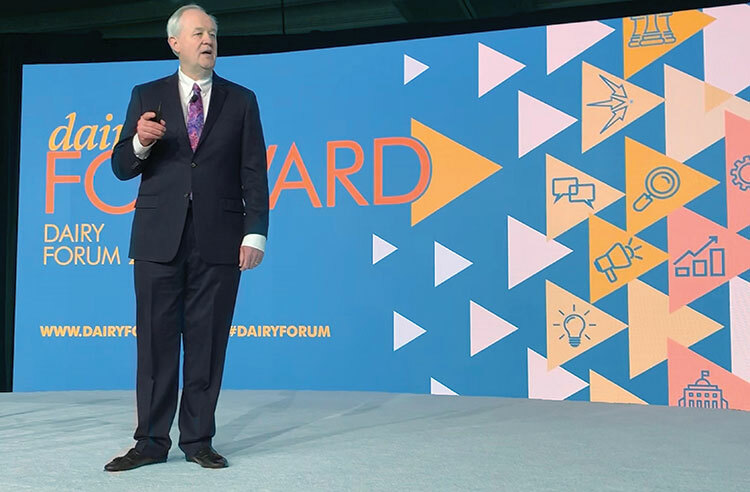 It’s powerful when the U.S. dairy industry comes together to discuss how we can work together to lead dairy forward,” shared Michael Dykes, CEO and president of the International Dairy Foods Association (IDFA). “As an organization, we are laying a new foundation. Last fall, the respective IDFA boards and members voted to change our governance structure. They decided to merge the three organizations for milk, cheese, and ice cream into one unified IDFA,” he said to those attending the 34th annual Dairy Forum in Orlando, Fla.
“Under this structure, IDFA will be more nimble. We will be more inclusive. We will be more effective in representing the interests of all segments of the dairy processing industry,” said IDFA’s leader, who grew up on a small dairy farm in Kentucky. “From an industry perspective, we accomplished a lot in 2018,” said Dykes, who is starting his third year at the helm of IDFA. 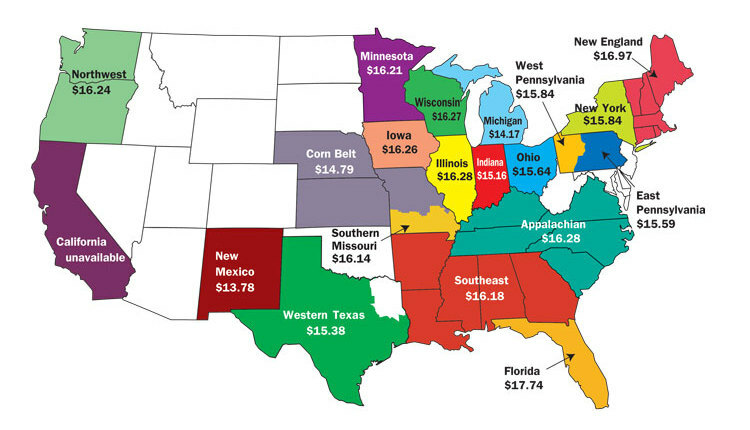 “First, the historic collaboration between IDFA and the National Milk Producers Federation on the farm bill gathered an extraordinary — and much needed — change to the Class I price mover. Three years ago when I arrived at IDFA, people said this would never happen. Well, we are here. In another partnership with the Milk Processor Education Program and Feeding America, IDFA collaborated with USDA as the government agency authorized the purchase of up to $135 million of pasteurized fresh fluid milk, along with cheese, for food banks across America. That resulted in 18 million half gallons of fresh fluid milk delivered to food banks starting in October. “We expect USDA to announce plans to purchase additional fluid milk for donation in 2019,” Dykes went on to say. It took laser focus to get chocolate milk back in schools. “We are experiencing disruption all around our industry,” Dykes commented. “We talk a lot about fluid milk sales declining every year since 2009. “Fluid milk consumption volume is down about 18 percent over that 10-year time period. Ready-to-eat cereal sales are down 21 percent,” said Dykes of the two complementary foods that have helped sell each other for many decades. “That situation has little to do with milk’s characteristics . . . or with cereal’s merits. It has everything to do with changing consumer habits. We are simply too busy to take time to sit down with a bowl of cereal. “A story in The New York Times a few years ago noted that 40 percent of millennials think cereal is an inconvenient breakfast choice because it requires too much clean up. All is not doom and gloom for fluid milk. 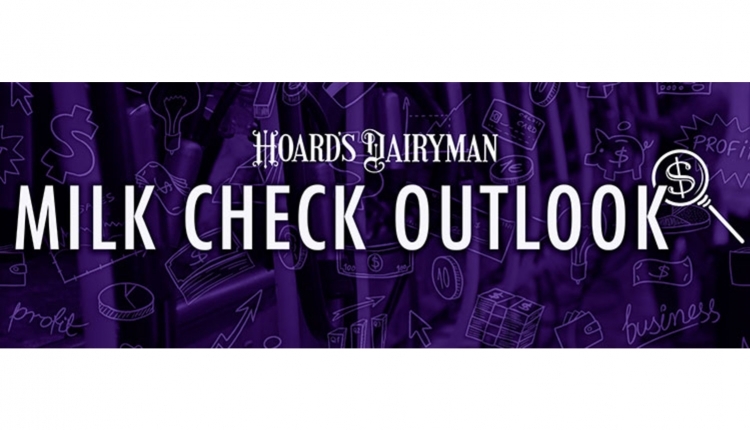 “We are still in 95 percent of houses when it comes to fluid milk sales,” said Paul Ziemnisky, executive vice president of global innovation partnerships with Dairy Management Inc. “The number of occasions is down. In 1987, 18.9 percent of beverage consumption was milk . . . in 2017, that number slid to 8.3 percent,” he said, speaking at a session after Dykes. “The focus on craft brewing helped revitalize the beer category,” said John Lucey. “Could unique ‘craft milks,’ such as increased CLA (conjugated linoleic acid), decreased allergenic content, and increased antibacterial content become like craft beers to reinvent the fluid milk category?” asked the director of Center for Dairy Research, based out of the University of Wisconsin-Madison. The battle to win back fluid milk does not come without its challenges. “We have a new consumer out there,” said Rabobank’s Mary Ledman. “Not only is fluid milk consumption dropping, so is the overall alcohol category, orange juice, and many other fruit juices,” said the global dairy strategist. “While fluid milk sales are down since 1975, cheese has more than offset it,” commented Ledman. “Cheese now uses 220 pounds more milk per person over that time,” she said, noting that number is twice as much as the loss in fluid milk sales. But that trend remains troubling. “Telling people to eat vegetable oils and fats, over animal fats, never made sense when you look at human dietary history,” shared Nina Teicholz, author of The Big Fat Surprise: Why butter, meat and cheese belong in a healthy diet. “The tide is turning, fat does not cause cancer. Remember when Harvard scientists suggested fats caused breast cancer?” she queried her session’s attendees. As for further evidence that the tide is turning on healthy fats, Teicholz noted that eating cholesterol does not worsen blood cholesterol, saturated fats do not cause cardiovascular death, and that the low-fat diet doesn’t work. “Go to bat for healthy fats,” Teicholz urged those attending Dairy Forum. “Go to nutritioncoalition.us and ask USDA Secretary Perdue to appoint good-thinking scientists on the panel to review U.S. food guidelines,” she said.